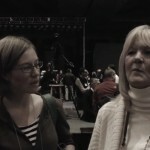 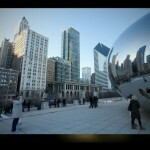 This video showcases the photos taken on Sunday at the 2012 Covenant Youth Workers Connection that was held in downtown Chicago, Illinois, from January 28-30, 2012. 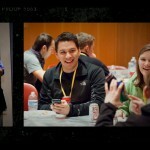 This video showcases the photos taken on Saturday at the 2012 Covenant Youth Workers Connection that was held in downtown Chicago, Illinois, from January 28-30, 2012. 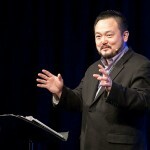 Soong-Chan Rah preaches at the 2010 Covenant Connection in Denver, Colorado.